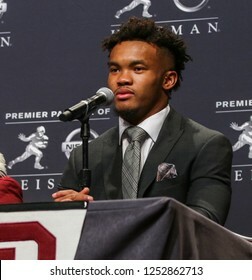 22,999 stock photos, vectors, and illustrations are available royalty-free. 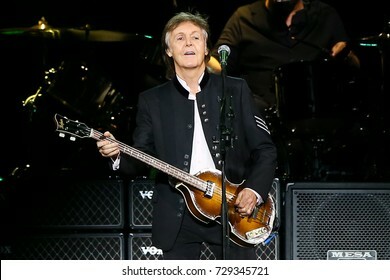 NEW YORK - DEC 6: Ariana Grande attends Billboard's 13th Annual Women in Music event on December 6, 2018 at Pier 36 in New York City. 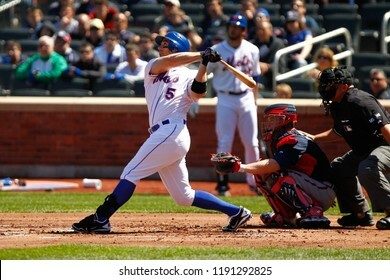 FLUSHING, NY - APRIL 7, 2012: New York Mets third baseman David Wright (5) hits a solo homerun during the first inning against the Atlanta Braves at Citi Field. 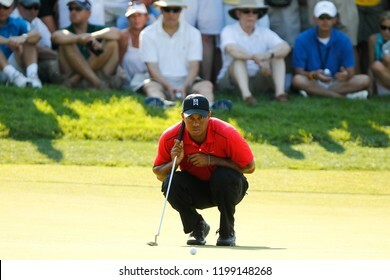 July 1, 2012; Bethesda, MD, USA; Tiger Woods reads the 14th green during the final round of the AT&T National at Congressional Country Club. 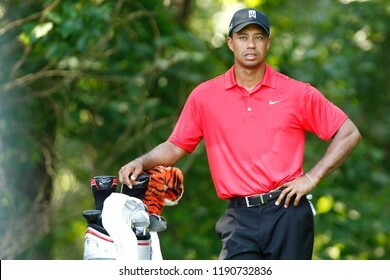 BETHESDA, MD-JULY 1, 2012: Tiger Woods studies the 10th hole before teeing off during the final round of the AT&T National at Congressional Country Club. 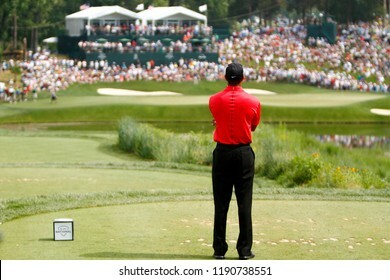 BETHESDA, MD-JUL 1: Tiger Woods waits to tee off on the 13th hole during the final round of the AT&T National on July 1, 2012 at Congressional Country Club in Bethesda, Maryland. 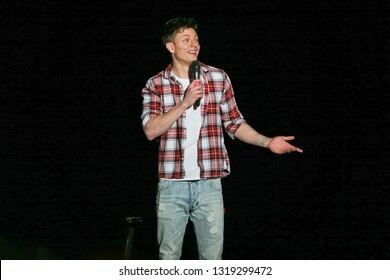 HUNTINGTON, NY - FEB 20: Comedian Matt Rife performs in concert at the Paramount on February 20, 2019 in Huntington, New York. 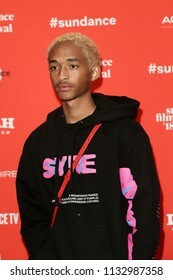 PARK CITY, UT - JAN 21: Actor Jaden Smith attends the premiere of "Skate Kitchen" during the 2018 Sundance Film Festival at Eccles Theater on January 21, 2018 in Park City, Utah. 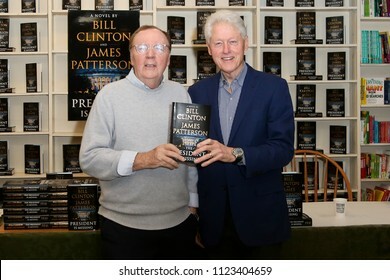 HUNTINGTON, NY - JUN 28: Author James Patterson (L) and former President Bill Clinton attend the book signing of "The President is Missing" at Book Revue on June 28, 2018 in Huntington, New York. 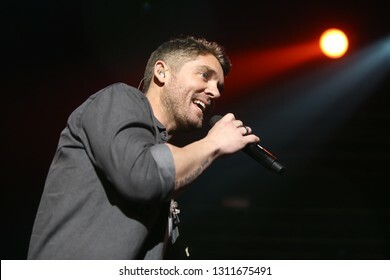 LAS VEGAS - APR 1: Brett Young performs at The Joint on April 1, 2017 in Las Vegas, Nevada. 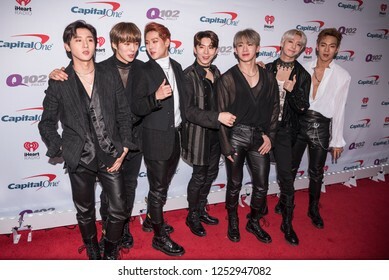 PHILADELPHIA - DEC 6: (L-R) Hyungwon, I.M., Kihyun, Minhyuk, Shownu, Wonho and Jooheon of Monsta X attend Q102's iHeartRadio Jingle Ball 2018 at Wells Fargo Center in Philadelphia, Pennsylvania. 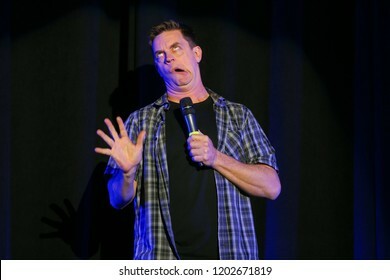 LAS VEGAS - APR 4: Linda Hamilton attends The CinemaCon Big Screen Achievement Awards at OMNIA Nightclub at Caesars Palace during CinemaCon on April 4, 2019 in Las Vegas, Nevada. 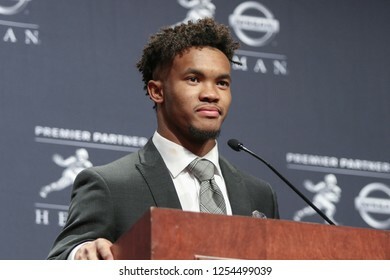 NEW YORK-DEC 8: (L-R) Oklahoma Sooners quarterback Kyler Murray during a press conference before the Heisman Trophy ceremony on December 8, 2018 at the Marriott Marquis in New York City. 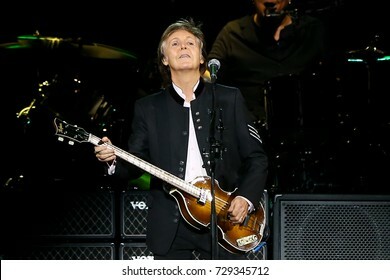 UNIONDALE, NY-SEP 27: Singer Paul McCartney performs onstage at NYCB Live on September 27, 2017 in Uniondale, New York. 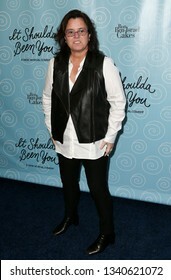 NEW YORK-APR 14: TV personality Rosie O'Donnell attends the Broadway opening night for 'It Shoulda Been You' at The Edison Ballroom on April 14, 2015 in New York City. 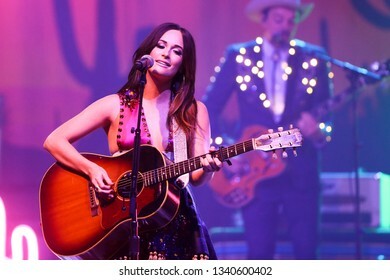 HUNTINGTON, NY-JUL 18: Musician Kacey Musgraves performs in concert at the Paramount on July 18, 2015 in Huntington, New York. 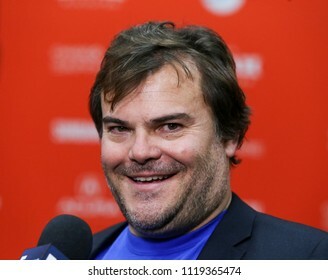 PARK CITY, UT - Actor Jack Black attends the premiere of "What They Had" at the Eccles Theater on January 21, 2018 during the Sundance Film Festival in Park City, Utah. 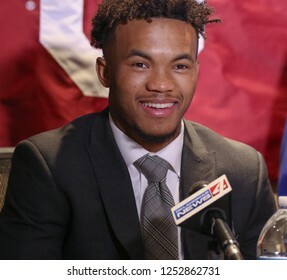 NEW YORK-DEC 8: Oklahoma Sooners quarterback Kyler Murray, winner of the 84th Heisman Trophy, speaks to the media on December 8, 2018 at the Marriott Marquis in New York City. 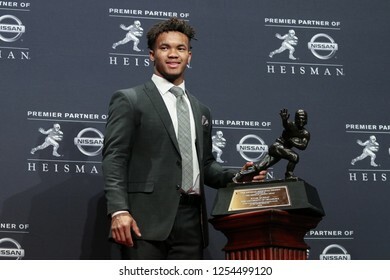 NEW YORK-DEC 8: Oklahoma Sooners quarterback Kyler Murray, winner of the 84th Heisman Trophy, poses with the trophy on December 8, 2018 at the Marriott Marquis in New York City. 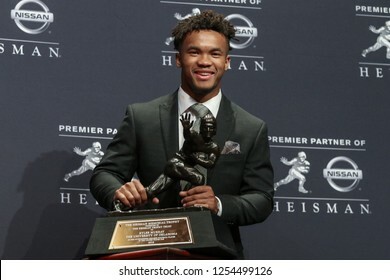 NEW YORK - DEC 8: The Heisman trophy during a press conference before the 84th Heisman Trophy Ceremony on December 8, 2018 at the New York Marriott Marquis in New York City. 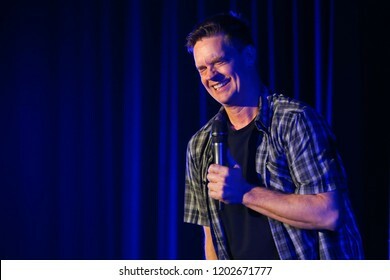 HUNTINGTON, NY - OCT 13: Comedian Jim Breuer performs at the Paramount on October 13, 2018 in Huntington, New York. 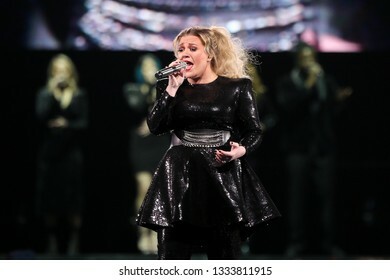 UNIONDALE, NY - MAR 07: Singer Kelly Clarkson performs in concert at NYCB Live on March 7, 2019 in Uniondale, New York. 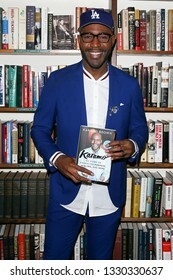 HUNTINGTON, NY - MAR 4: Karamo Brown signs copies of his book "Karamo: My Story of Embracing Purpose, Healing and Hope" at Book Revue on March 4, 2019 in Huntington, New York. 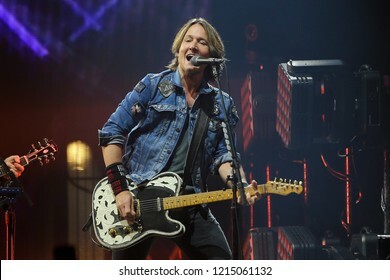 BROOKLYN, NY - OCT 27: Keith Urban performs onstage at Barclays Center on October 27, 2018 in Brooklyn, New York. 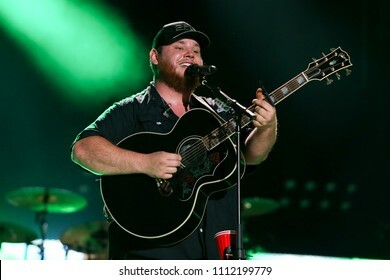 NASHVILLE, TN - June 9: Singer Luke Combs performs at the 2018 CMA Fest at Nissan Stadium on June 9, 2018 in Nashville, Tennessee. 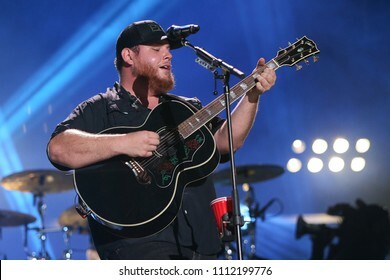 LAS VEGAS-SEP 19: Price Royce attends the 2015 iHeartRadio Music Festival at MGM Grand Garden Arena Night 2 on September 19, 2015 in Las Vegas, Nevada. LAS VEGAS-SEP 19: Camila Cabello (L) and Shawn Mendes attend the 2015 iHeartRadio Music Festival at MGM Grand Garden Arena Night 2 on September 19, 2015 in Las Vegas, Nevada. 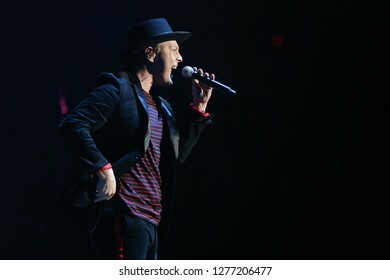 LAS VEGAS-SEP 19: Nick Jonas attends the 2015 iHeartRadio Music Festival at MGM Grand Garden Arena Night 2 on September 19, 2015 in Las Vegas, Nevada. 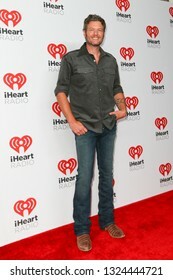 LAS VEGAS-SEP 19: Blake Shelton attends the 2015 iHeartRadio Music Festival at MGM Grand Garden Arena Night 2 on September 19, 2015 in Las Vegas, Nevada. 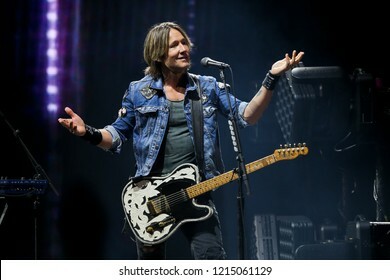 LAS VEGAS-SEP 19: Jennifer Lopez attends the 2015 iHeartRadio Music Festival at MGM Grand Garden Arena Night 2 on September 19, 2015 in Las Vegas, Nevada. 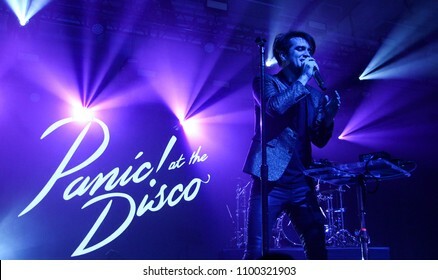 NEW YORK-DEC 10: Brendon Urie of Panic! 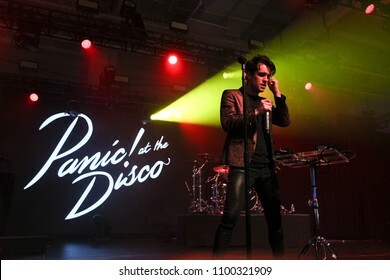 at the Disco performs onstage at Pandora's Holiday Show at Pier 36 on December 10, 2015 in New York City. CHICAGO - JUL 25: Singer Kelly Rowland attends Refinery29’s "29Rooms: Turn it Into Art,” on July 25, 2018 in Chicago, Illinois. 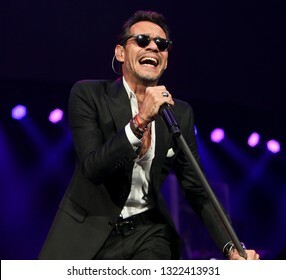 UNIONDALE, NY - FEB 23: Singer Marc Anthony performs in concert at NYCB Live, Home of the Nassau Veterans Memorial Coliseum on February 23, 2019 in Uniondale, New York. 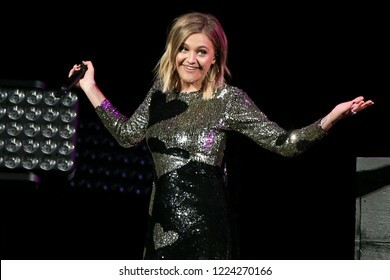 BROOKLYN, NY - OCT 27: Country singer Kelsea Ballerini performs onstage at Barclays Center on October 27, 2018 in Brooklyn, New York. 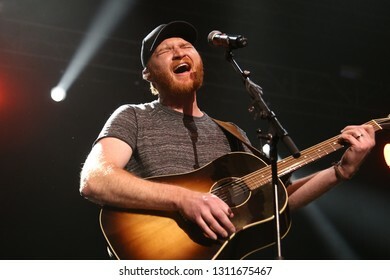 LAS VEGAS - APR 1: Eric Paslay performs at The Joint on April 1, 2017 in Las Vegas, Nevada. 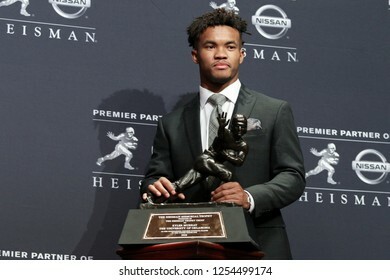 NEW YORK-DEC 8: Oklahoma Sooners quarterback Kyler Murray, winner of the 84th Heisman Trophy, poses to the media on December 8, 2018 at the Marriott Marquis in New York City. 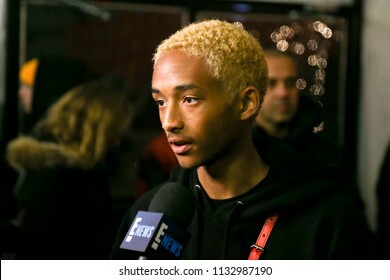 NEW YORK - DEC 6: Grace VanderWaal attends Billboard's 13th Annual Women in Music event on December 6, 2018 at Pier 36 in New York City. 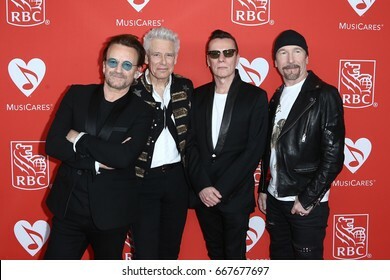 NEW YORK-JUN 26: (L-R) Bono, Adam Clayton, Larry Mullen Jr and The Edge of U2 attend the 13th Annual MusiCares MAP Fund Benefit Concert at PlayStation Theater on June 26, 2017 in New York City. 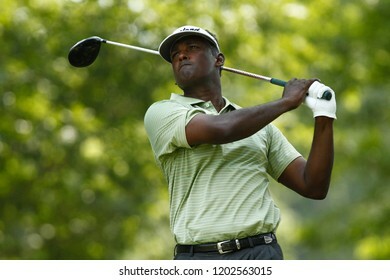 BETHESDA, MD - JULY 1, 2012: Vijay Singh tees off on the 1st hole during the final round of the AT&T National at Congressional Country Club. 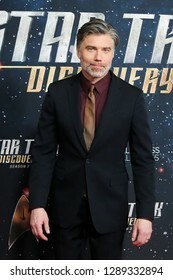 NEW YORK-JAN 17: Anson Mount attends the "Star Trek: Discovery" Season 2 premiere at Conrad New York on January 17, 2019 in New York City. 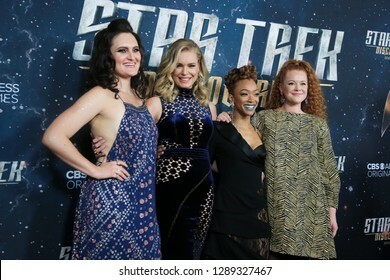 NEW YORK-JAN 17: (L-R) Mary Chieffo, Rebecca Romijn, Sonequa Martin-Green and Mary Wiseman attend the "Star Trek: Discovery" Season 2 premiere at Conrad New York on January 17, 2019 in New York City. 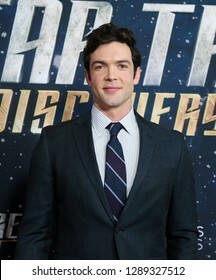 NEW YORK-JAN 17: Ethan Peck attends the "Star Trek: Discovery" Season 2 premiere at Conrad New York on January 17, 2019 in New York City. 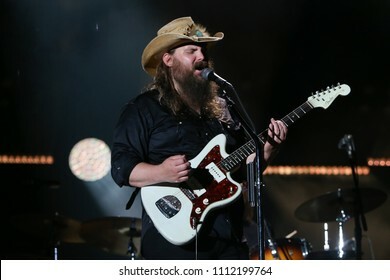 NASHVILLE, TN - June 9: Singer Chris Stapleton performs at the 2018 CMA Fest at Nissan Stadium on June 9, 2018 in Nashville, Tennessee. 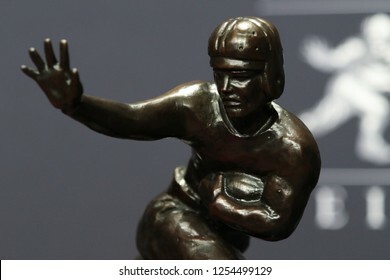 BETHESDA, MD-JUL 1: Tiger Woods waves to the crowd after putting on the 12th green during the final round of the AT&T National at Congressional Country Club. 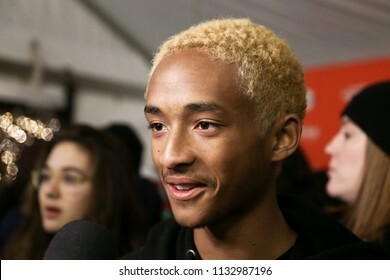 NEW YORK - JAN 8: Lady Gaga attends the 2018 National Board of Review gala at Cipriani's 42nd Street on January 8, 2019 in New York City. 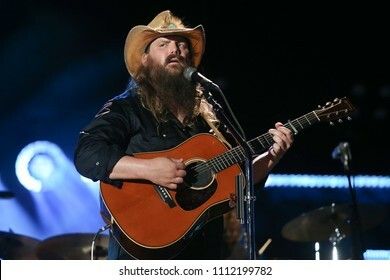 NEW YORK - JAN 8: Olivia Wilde attends the 2018 National Board of Review gala at Cipriani's 42nd Street on January 8, 2019 in New York City. 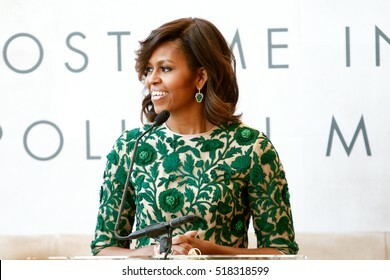 NEW YORK-MAY 5: First Lady of the United States Michelle Obama speaks at the Anna Wintour Costume Center Grand Opening at the Metropolitan Museum of Art on May 5, 2014 in New York City. 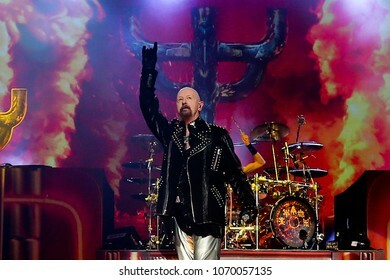 UNIONDALE, NY - MAR 17: Rob Halford of Judas Priest performs in concert at NYCB Live Nassau Coliseum on March 17, 2018 in Uniondale, New York. 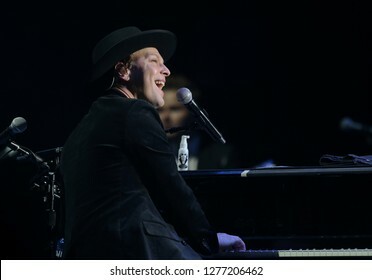 UNIONDALE, NY - DEC 31: Gavin DeGraw performs in concert at NYCB Live, home of the Nassau Veterans Memorial Coliseum on December 31, 2018 in Uniondale, New York. 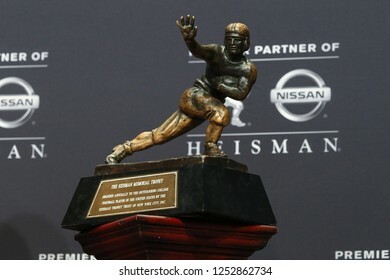 NEW YORK-SEP 08: Model Ashley Graham attends the Daily Front Row's Fasion Media Awards at the Four Seasons Hotel Downtown New York on September 8, 2017 in New York City. 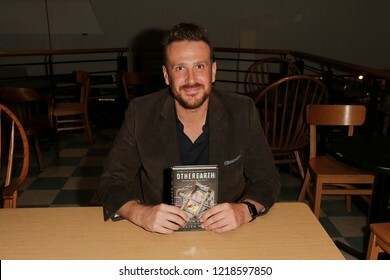 HUNTINGTON, NY - OCT 30: Actor Jason Segel autographs copies of his book "OtherEarth - Welcome Back to Reality" at Book Revue on October 30, 2018 in Huntington, New York. 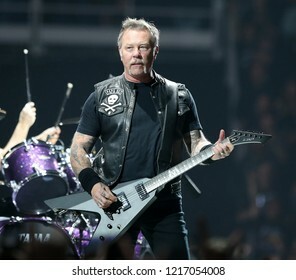 ALBANY, NY - OCTOBER 29: James Hetfield of Metallica performs in concert at Times Union Center on October 29, 2018 in Albany, New York. 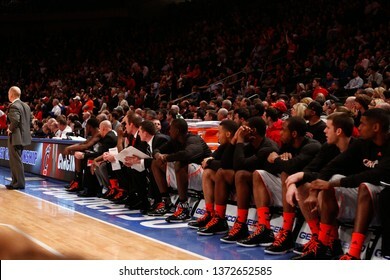 NEW YORK - MAR 10: Cincinnati Bearcats react on the bench against the Louisville Cardinals during the Big East Tournament on March 10, 2012 at Madison Square Garden in New York City. 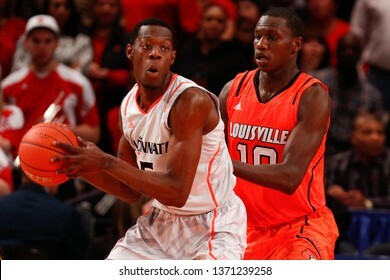 NEW YORK-MAR 10: Cincinnati Bearcats guard Cashmere Wright (1) and Louisville Cardinals center Gorgui Dieng (10) during the Big East Tournament on March 10, 2012 at Madison Square Garden in New York. 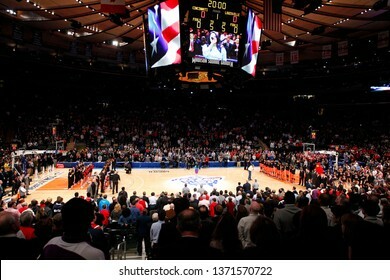 NEW YORK-MAR 10: Cincinnati Bearcats guard Jaquon Parker (44) and Louisville Cardinals center Gorgui Dieng (10) during the Big East Tournament on March 10, 2012 at Madison Square Garden in New York. 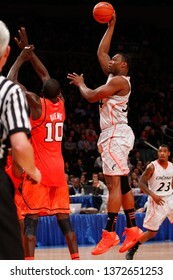 NEW YORK-MAR 10: Cincinnati Bearcats forward Yancy Gates (34) shoots over Louisville Cardinals center Gorgui Dieng (10) during the Big East Tournament on March 10, 2012 at Madison Square Garden. 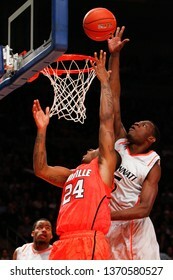 NEW YORK-MAR 10: Cincinnati Bearcats guard Cashmere Wright (1) drives the ball past Louisville Cardinals guard Peyton Siva (3) at the Big East Tournament on March 10, 2012 at Madison Square Garden. 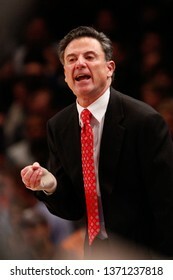 NEW YORK - MAR 10: Louisville Cardinals guard Russ Smith (2) drives to the basket against the Cincinnati Bearcats during the Big East Tournament on March 10, 2012 at Madison Square Garden in New York. 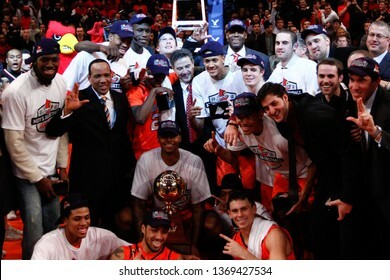 NEW YORK-MAR 10: Louisville Cardinals head coach Rick Pitino & players celebrate winning the Big East Tournament against the Cincinnati Bearcats on March 10, 2012 at Madison Square Garden in New York. 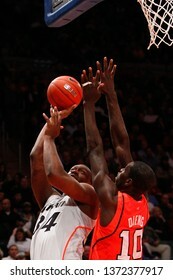 NEW YORK-MAR 10: Cincinnati Bearcats forward Yancy Gates (34) and Louisville Cardinals center Gorgui Dieng (10) during the Big East Tournament on March 10, 2012 at Madison Square Garden in New York. 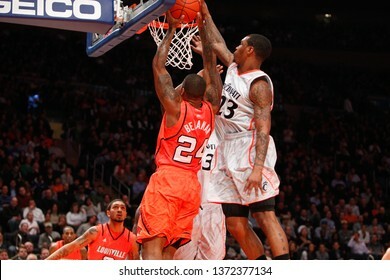 NEW YORK-MAR 10: Louisville Cardinals forward Chane Behanan (24) & Cincinnati Bearcats guard Sean Kilpatrick (23) during the Big East Tournament on March 10, 2012 at Madison Square Garden in New York. 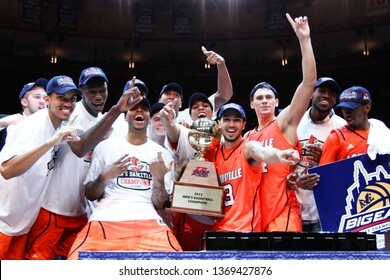 NEW YORK - MAR 10: Louisville Cardinals players celebrate after winning the Big East Tournament against the Cincinnati Bearcats on March 10, 2012 at Madison Square Garden in New York City. 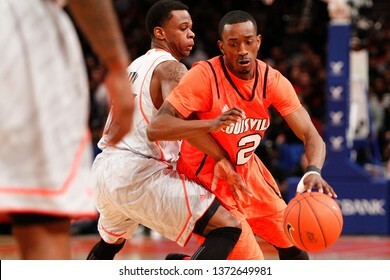 NEW YORK - MAR 10: Cincinnati Bearcats guard Dion Dixon (3) and Louisville Cardinals guard Russ Smith (2) during the Big East Tournament on March 10, 2012 at Madison Square Garden in New York City. 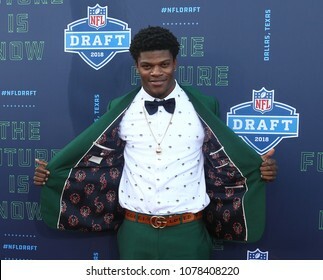 ARLINGTON, TX - Lamar Jackson attends the 2018 NFL Draft at AT&T Stadium on April 26, 2018 in Arlington, Texas. 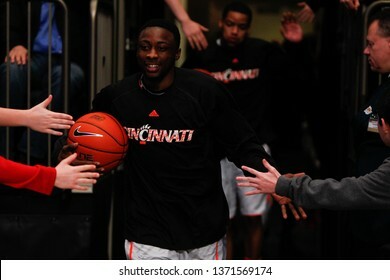 NEW YORK-MAR 10: Cincinnati Bearcats guard Cashmere Wright (1) enters the Big East tournament championship game against the Louisville Cardinals on March 10, 2012 at Madison Square Garden in New York. 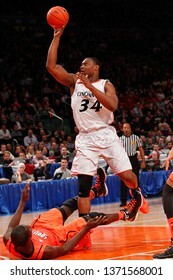 NEW YORK - MAR 10: Cincinnati Bearcats forward Yancy Gates (34) shoots over the Louisville Cardinals during the Big East Tournament on March 10, 2012 at Madison Square Garden in New York City. 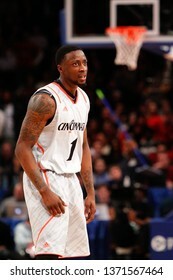 NEW YORK - MAR 10: Cincinnati Bearcats guard Cashmere Wright (1) reacts against the Louisville Cardinals during the Big East Tournament on March 10, 2012 at Madison Square Garden in New York City. 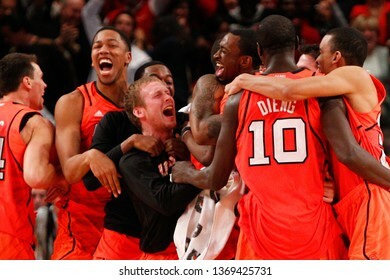 NEW YORK-MAR 10: Cincinnati Bearcats forward Justin Jackson (5) and Louisville Cardinals center Gorgui Dieng (10) during the Big East tournament on March 10, 2012 in New York City. 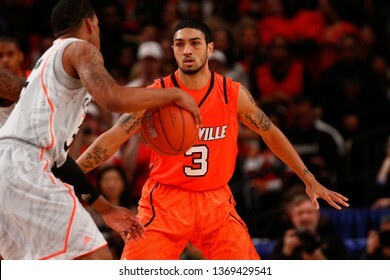 NEW YORK - MAR 10: Louisville Cardinals guard Peyton Siva (3) defends against the Cincinnati Bearcats during Big East Tournament on March 10, 2012 at Madison Square Garden in New York City. 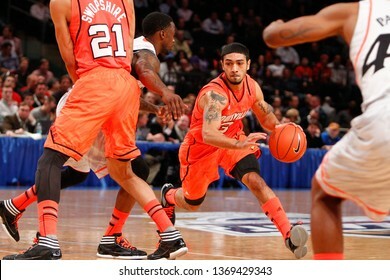 NEW YORK - MAR 10: Louisville Cardinals guard Peyton Siva (3) dribbles during the Big East Tournament vs the Cincinnati Bearcats on March 10, 2012 at Madison Square Garden in New York City. 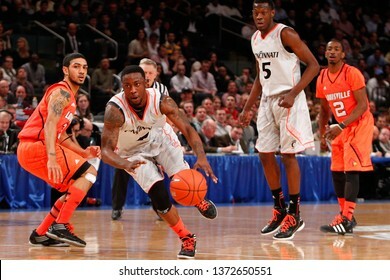 NEW YORK-MAR 10: Cincinnati Bearcats guard Sean Kilpatrick (23) dribbles against the Louisville Cardinals during the Big East Tournament on March 10, 2012 at Madison Square Garden in New York City. 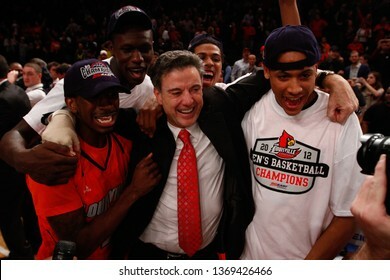 NEW YORK - MAR 10: Louisville Cardinals head coach Rick Pitino celebrates with players after winning the Big East tournamen against the Cincinnati Bearcats on March 10, 2012 in New York. 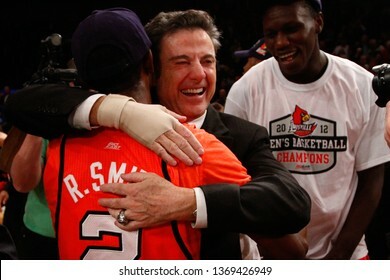 NEW YORK-MAR 10: Louisville Cardinals guard Russ Smith (2) hugs head coach Rick Pitino after winning the Big East Tournament against the Cincinnati Bearcats on March 10, 2012 in New York. 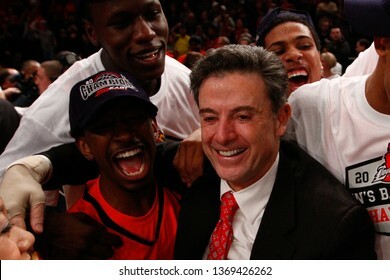 NEW YORK-MAR 10: Louisville Cardinals head coach Rick Pitino celebrates after winning the Big East Tournament vs the Cincinnati Bearcats on March 10, 2012 in New York. 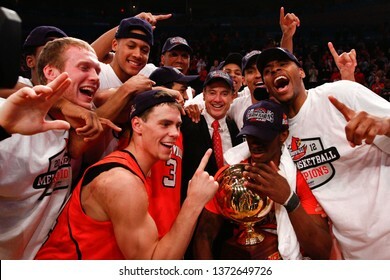 NEW YORK-MAR 10: Louisville Cardinals coach Rick Pitino with Russ Smith (2) and Gorgui Dieng (10) after winning the Big East Tournament vs the Cincinnati Bearcats on March 10, 2012 in New York.